Attracting investment and helping businesses grow in Albany, NY for more than 30 years! 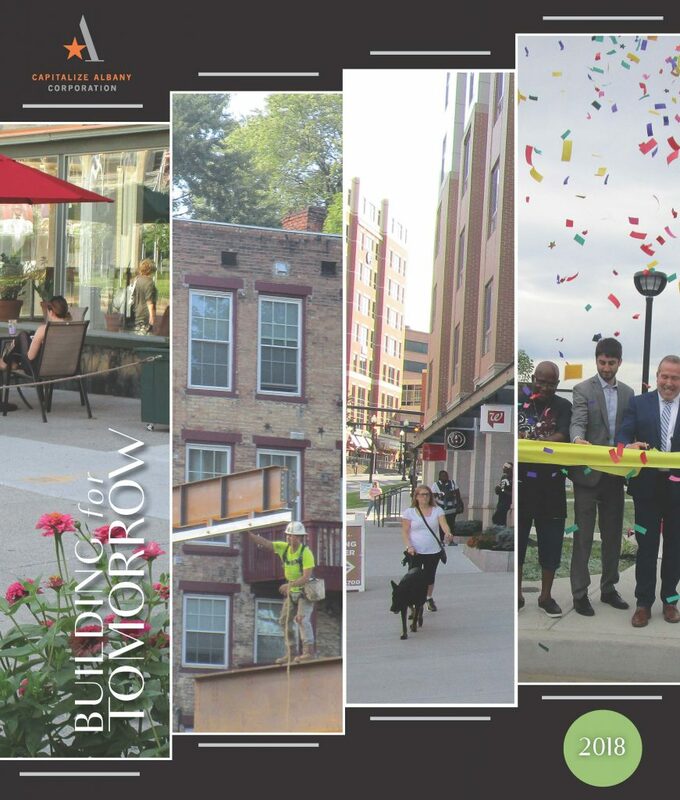 A catalyst for economic growth, Capitalize Albany Corporation facilitates transformational development projects, serving as the City of Albany’s economic development arm. A registered 501(c) (3) non-profit organization implementing programs and resources to create, retain, and attract business in the City of Albany. read the 2018 annual report, click here. Recipient of the International Downtown Association’s 2016 Downtown Achievement Award of Excellence, Impact Downtown Albany is the action-oriented strategy tapping Downtown’s power to drive community and economic growth in the City of Albany and the Capital Region. To learn more about this game-changing strategy, click here.